Students on the autism spectrum have a natural ability to perceive pitch and to reproduce melodic patterns. Check out Jake’s story on The Arc’s blog to learn how the tax plan threatens critical programs that millions of people with disabilities rely on. To improve the ability to support people with developmental disabilities in Sullivan and Orange Counties, SullivanArc (Monticello, NY) and The Arc of Orange County (Newburgh, NY) have entered into an agreement.  Download this article from the Sullivan County Democrat and learn how SullivanArc staff members lost over 1/2 ton of weight.